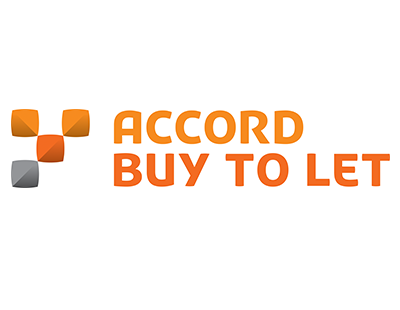 Accord Buy to Let has reduced rates on nine of its five-year fixed rate products. 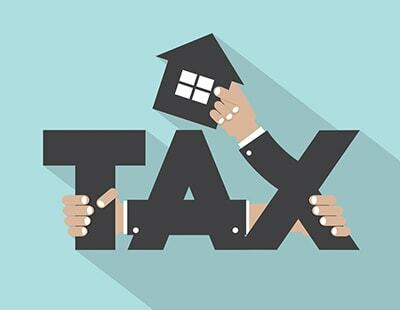 Highlights of the new range, available to those purchasing or remortgaging property, include a five-year fixed rate at 2.19% available for house-purchasing landlords with a 40% deposit with £500 cashback, free valuation and a £950 product fee. 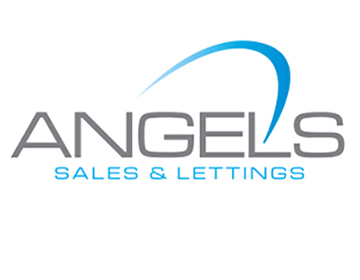 For landlords with the same equity looking to remortgage, the 2.19% five-year fixed rate is also available with £250 cashback, free legals, free valuation and a £950 product fee. Toni Roberts, Accord Buy to Let’s mortgage product manager, commented: “Five-year fixed rate products continue to be hugely popular with landlords looking for additional stability in the current climate.